The new Superior General of the Jesuits says he is ready to respond to his new appointment with joy. Fr. 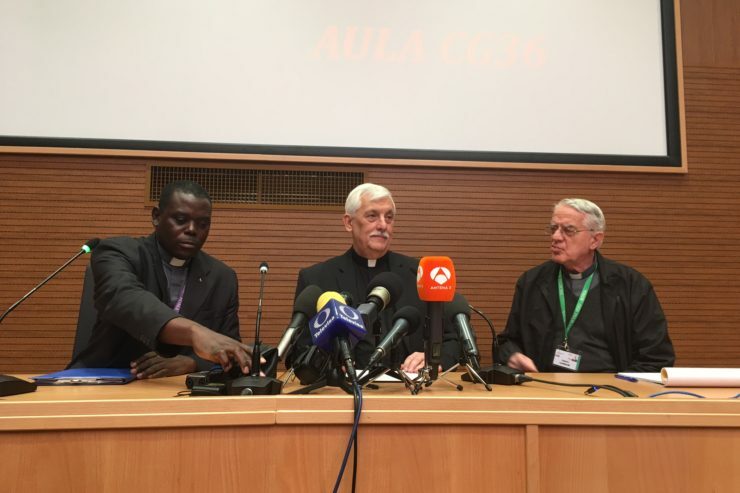 Arturo Sosa expressed this at a press conference in the Jesuit Headquarters in Rome, on Tuesday morning to discuss his election last week by Jesuits from around the world who are meeting in Rome for their 36th General Congregation. This marks the 36th congregation since St. Ignatius of Loyola founded the Society of Jesus half a milennium ago. With at least 17,000 priests and brothers worldwide, the Jesuits are the largest male religious order in the Catholic Church, and they play many important roles throughout the Church and society, especially in education. Speaking to the press, Fr. Sosa was very friendly and humble as he responded to various questions about his election, plans, and opinions. Right away, the 68-year-old Venezuelan acknowledged that all journalists were wondering how he was following the election, and noted, he is well, calm, surprised and joyful about being chosen for the responsibility. When one journalist asked why he believed he was elected, he humbly responded, he didn’t know why, and to find out, one needs to ask those who voted. The new Superior General of the Jesuits thanked his Spanish predecessor, Fr. Adolfo Nicolas, who will return to the Philippines as a missionary, and will be serving as the East Asian Pastoral Institute’s Spiritual Director. The first non-European to be elected as the Jesuit Superior General also was asked what attracted him to the Jesuit order. 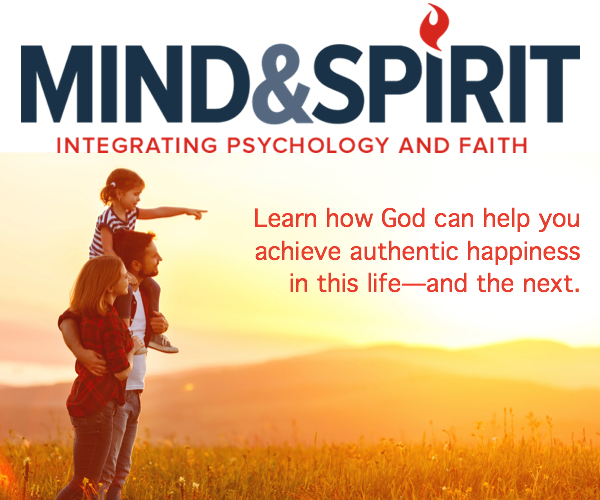 “The Jesuits have this great wealth: a spirituality that puts you in contact with Jesus, and with concrete situations throughout the world,” he said. Responding about his plans for the Society of Jesus for the years to come, the new Jesuit leader said that some of the main priorities include tackling poverty, helping migrants and refugees, and interreligious dialogue. Fr. Sosa was also asked his views about Venezuela’s political crisis. Lamenting that the government under Colombia-born, Venezuelan President Nicolas Maduro and the opposition have failed to have effective dialogue, he stressed that his home country is in a state of “serious suffering,” especially given declining oil revenues and lack of political accord.